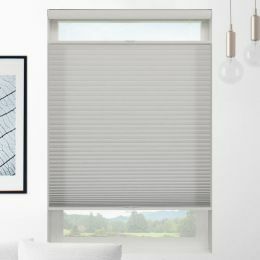 Shop our current sales and promotions, including special discount codes. 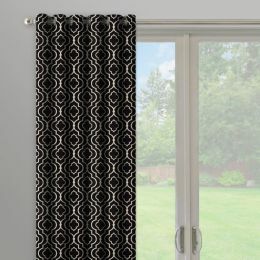 Plus FREE shipping on all orders every day. 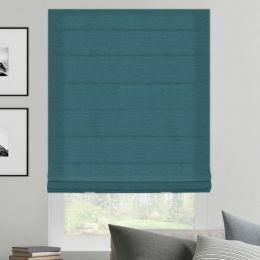 Looking for a specific colour? 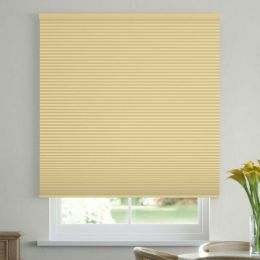 Refine your search by selecting one or more colour groups. 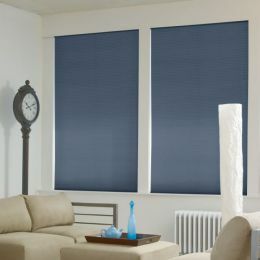 Window shades continue to grow in popularity. 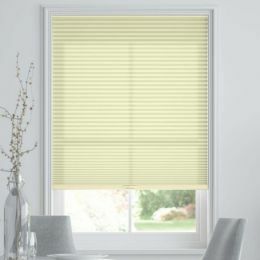 Shades range from traditional to modern & fresh, and provide a unique look for any space. 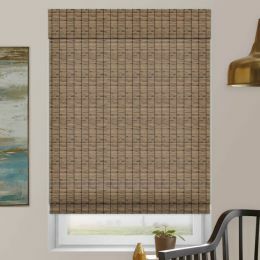 With so many styles, fabrics, patterns & options available, you are sure to find the ideal window coverings for every room in the house. 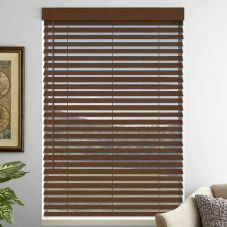 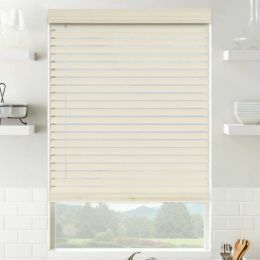 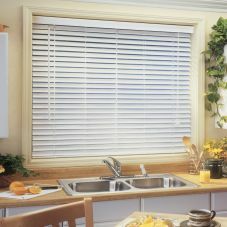 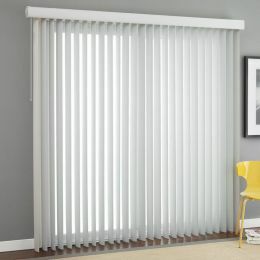 Window blinds are timeless and provide both functionality and style. 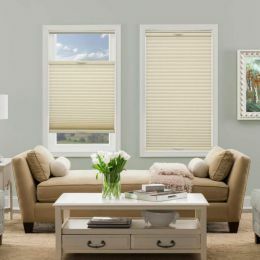 They’re one of the easiest and most cost-effective ways to create a fresh new look in your home. 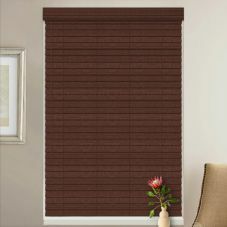 Personalize each room in the house with mini blinds, faux wood & wood blinds, shutters and more. 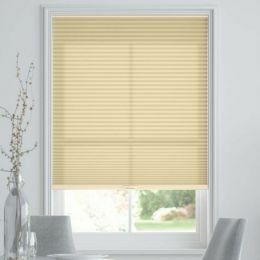 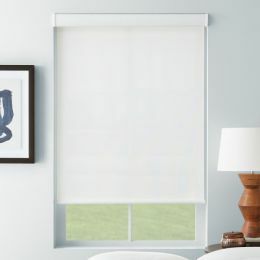 Choose Light Filtering blinds & shades to allow natural light to filter into the room. Room Darkening shades block most, but not all, light from coming in. 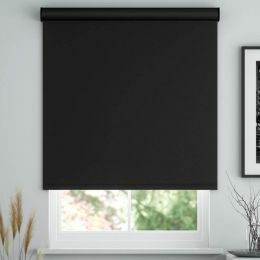 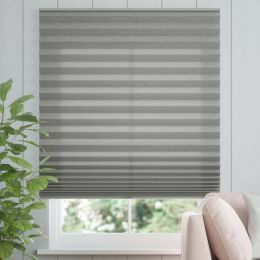 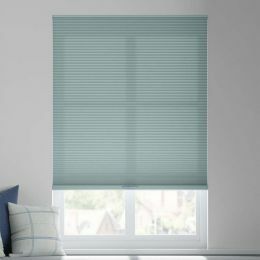 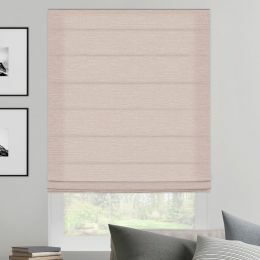 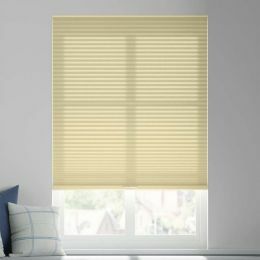 Blackout shades block up to 99% of natural light, making them ideal for bedrooms, nurseries and media rooms. 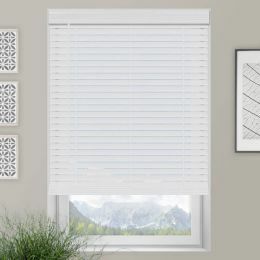 Customize your window coverings by choosing additional options and features, including cordless and top-down bottom-up lift options, motorization, no holes privacy, and much more. 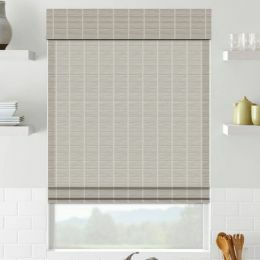 Choose between single cell and double cell construction. 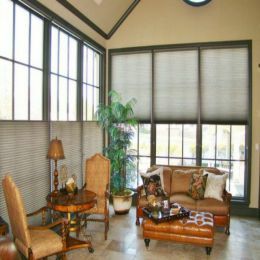 Single cell shades weigh less, and are a good choice for large windows. 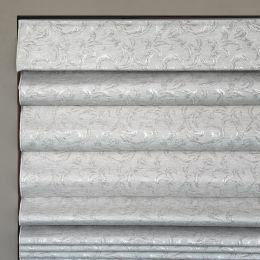 Double cell construction provides better insulation, keeping your home warmer in winter and cooler in summer. 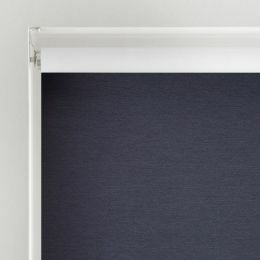 The size of the cell itself varies from as small as 3/8" to as large as 2". 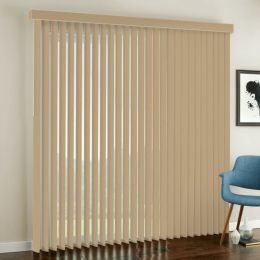 Which pleat size you choose really depends on your own preferences, and what looks best based on the size of your windows. 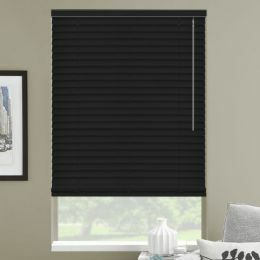 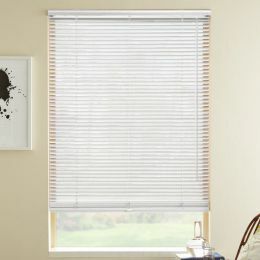 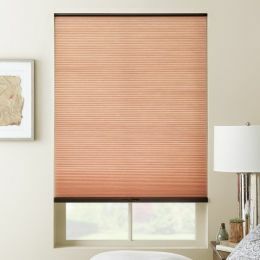 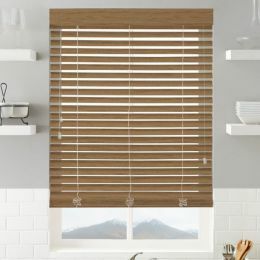 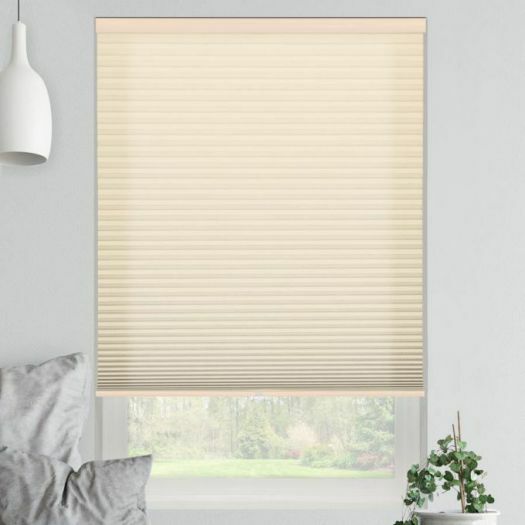 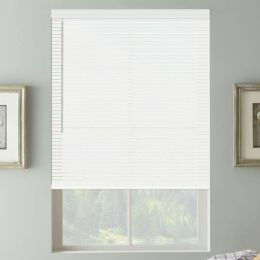 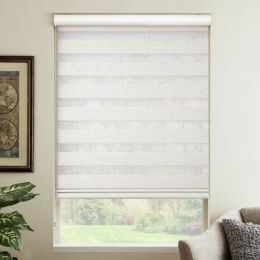 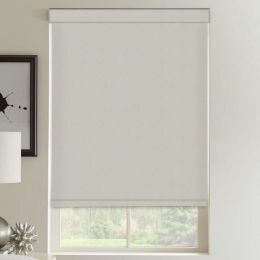 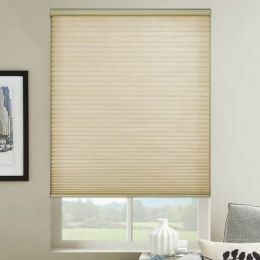 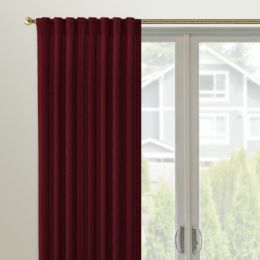 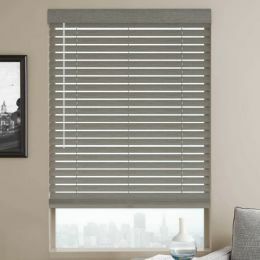 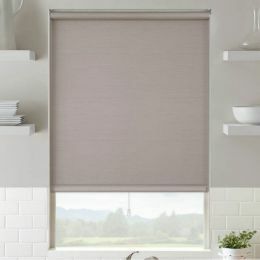 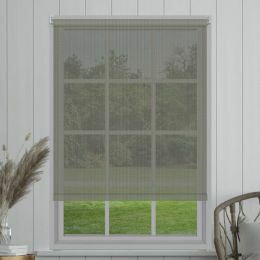 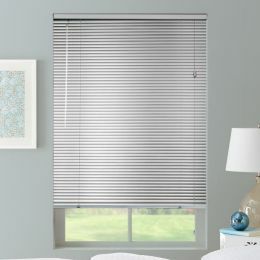 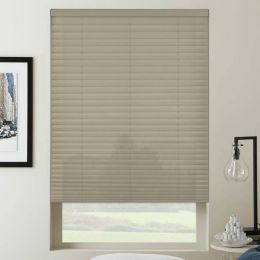 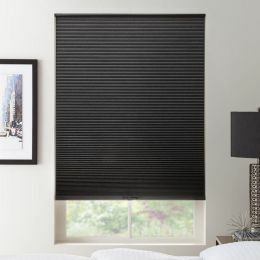 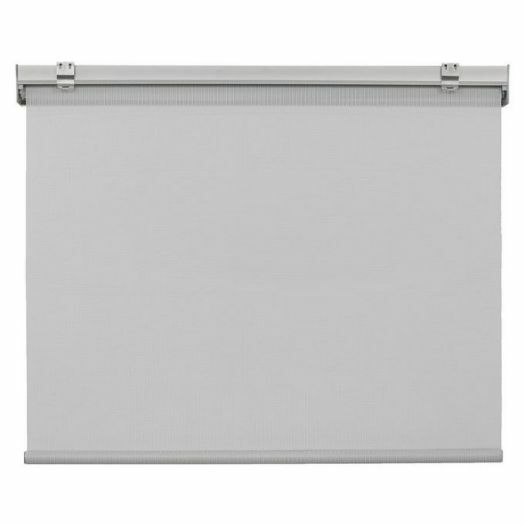 3/8"-1/2" pleat cellular shades are ideal for small to medium-sized windows. 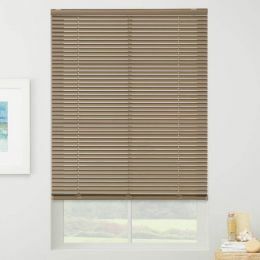 3/4" pleat cellular shades are most commonly used in larger windows. 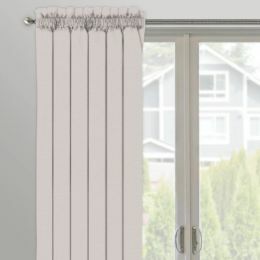 And 2" pleats look best with extra-large windows. 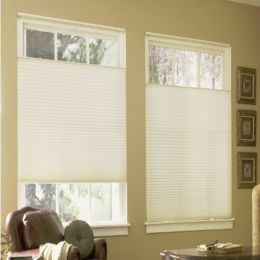 In general, we recommend larger pleats for larger windows. 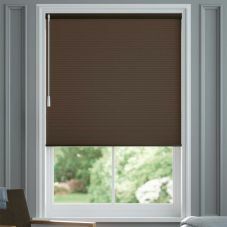 Solar shades have a range of openness options, from 1% to 14%. 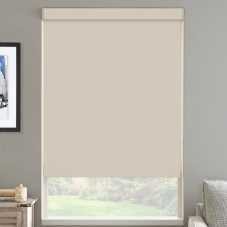 The lower the openness percentage, the less light, glare and harmful UV rays will come into the room. 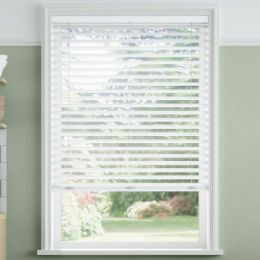 In addition, the lower the percentage, the less view you will have to the outside. 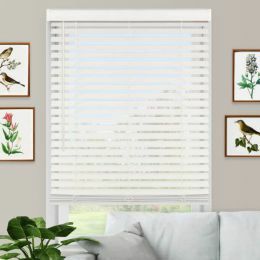 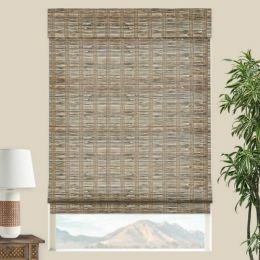 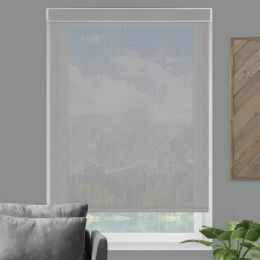 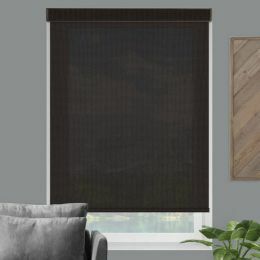 For example, 5% solar shades (our most popular option) provide a good view to the outside, while still blocking 95% of harmful UV rays from coming into the room (which also prevents sun damage and fading to your furniture). 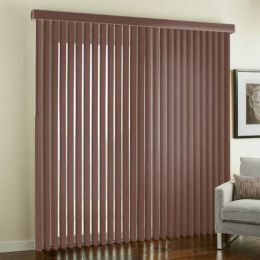 Slat size refers to the depth of the horizontal slat. 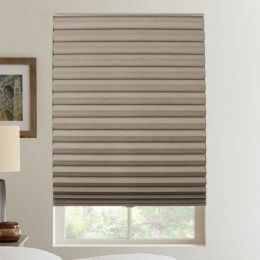 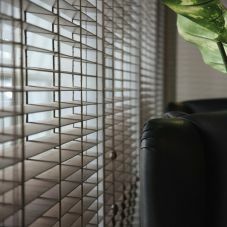 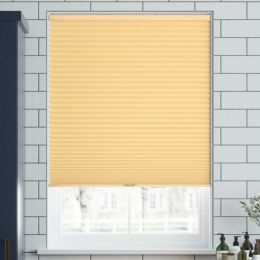 Select the type of material for different blinds & shades. 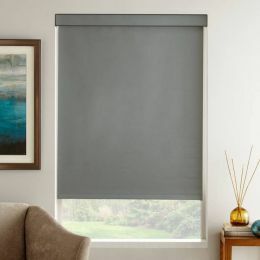 *Final price based on promotional discount.